For the convenience of its members, Coosa Pines FCU has added two ATMs in Sylacauga. There is also an ATM located in the outside lane of the drive thru at the Sylacauga branch on James Payton Boulevard. Recently there has been a surge in debit card fraud affecting members of Coosa Pines FCU as well as the customers of other area financial institutions. One of the compromises that you might have heard about is with Target stores. Joining the credit union is as simple as opening a share (savings) account with a $5.00 minimum deposit, and now it's even easier because you can apply for membership right from your computer by clicking the "Join Online" button at the top of the page. 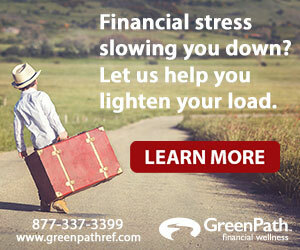 Sit back, relax, and improve your financial future!